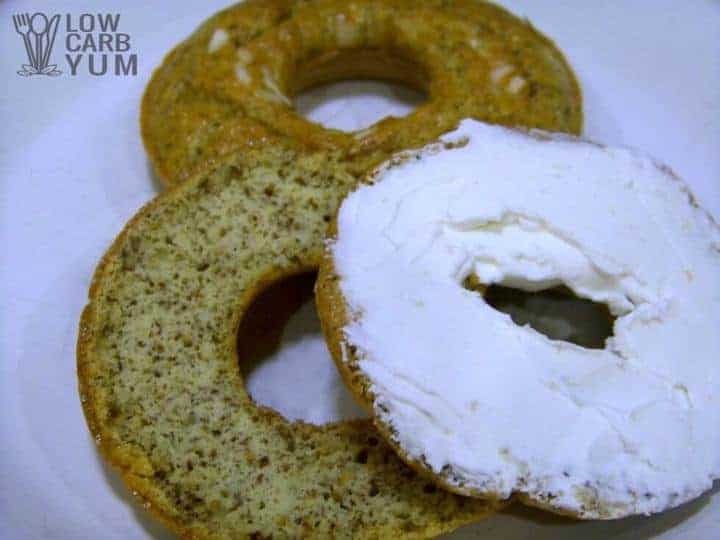 An easy low carb bagel recipe made at home with a donut mold pan. These gluten free onion bagels are made with flax and coconut flour. 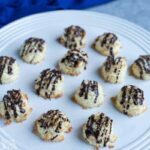 When you are on a low carb or gluten free diet, there are certain things you miss. Bagels are one of those things for me. 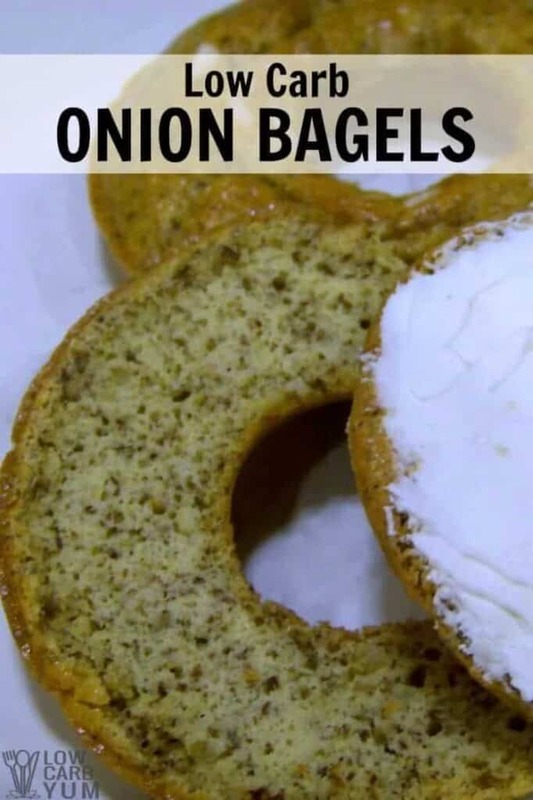 These onion bagels are a great alternative that isn’t very expensive to make at home. 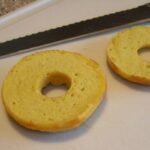 You will need to buy a “donut” pan to make the low carb bagel recipe to get them in nice ring shapes. If you don’t have the donut pan, the dough will need to be shaped by hand on a flat baking pan. 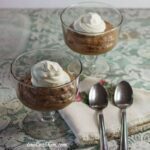 This is an onion version of the recipe posted at Maria’s Nutritional Food Blog. 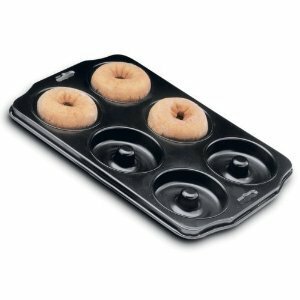 You can purchase a 6 mold donut pan here at amazon.com. 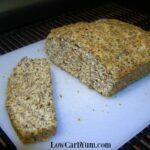 I can see a lot of different variations for this low carb bagel recipe. 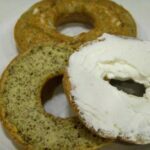 After baking these gluten free bagels, I came up with recipes for garlic and french toast bagels. I’d also like to try making cheese flavored ones. These low carb bagels are a welcome breakfast treat. I enjoy mine with cream cheese spread on each half. What’s your favorite bagel flavor? 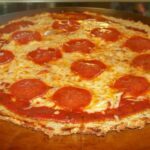 Would you like to see it in a low carb version? 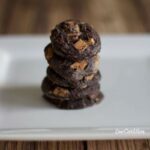 If you want ones that are pre-made, but not gluten-free, check out this review. 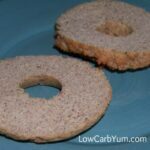 Low carb bagels can be easily made at home with a donut mold pan. These gluten free onion bagels are made with flax and coconut flour. Preheat the oven to 325 degrees F. Spray non-stick “donut” baking pan with oil. 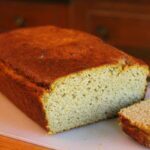 In small bowl, mix flax meal, coconut flour, baking powder, and onion. Beat the egg whites with electric mixer until light and foamy. 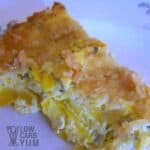 Slowly whisk in the yolks then add the dry mixture. 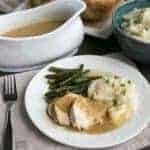 Allow the batter to sit for 5-10 minutes to thicken. Spoon into “donut” mold. Sprinkle additional dried onion on top of each bagel, if desired. Bake for 30 minutes until bagels become golden brown. Allow to cool in the oven.